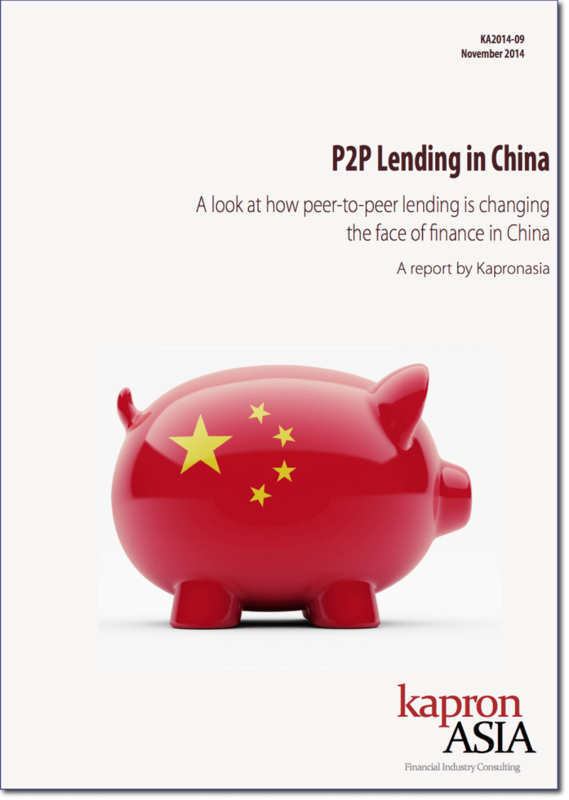 research, the report is one of the most comprehensive reports on the development of Peer to Peer lending in China. Alibaba's Bankers' acceptance online lending product, another online finance innovation coming from China? After over a year of incredible growth, Yuebao is starting to slow slightly and the expected returns on the platform are dropping down to about 4%, not entirely different than what is possible in a bank. In April 2014, Alibaba made a decision to roll out a new online finance product, a bankers' acceptance online lending. Alibaba rebrands Ant Financial; now dominating world banking? Last week, Alibaba’s finance arm rebranded their “Small and Medium Financial Services Company today to “Ant Financial Services Group” or “Ant Financial”. With the Alibaba IPO behind us, what about Yue bao's future? In the wake of the largest IPO in the U.S., there has been increased attention on China's innovation and its potential disruptive nature on global banking and e-commerce. 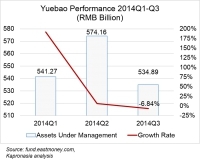 Yue bao's future strategy is in the spotlight once again. What does tokenization mean for China? Tokenization seems have become a buzzword since the Apple Pay announcement. However, the technology itself is not new. 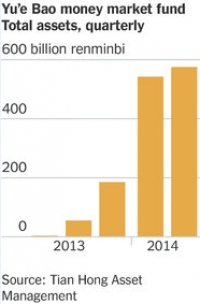 According to Online Lending House, an internet finance news source, P2P transaction volume has reached RMB 81.84 Billion in 1H2014. The most active regions are Guangdong, Zhejiang, Shanghai, Beijing and Jiangsu.